I’m back with some interesting facts. Barbara Oakley is an American woman, that is really interested in studying. She knows how to work well and efficiently. In this week assignment, we are working with how we can work as efficiently as possible. And Oakley told us from a video, that it is important to take some breaks. We should do the things we like and enjoy. Later, when we come back to our desks, we are ready to learn. She told us that’s is quite important to learn some key aspects. For example to learn some rules in mathematics. You will learn more, and your studying will be better from the moment you start. 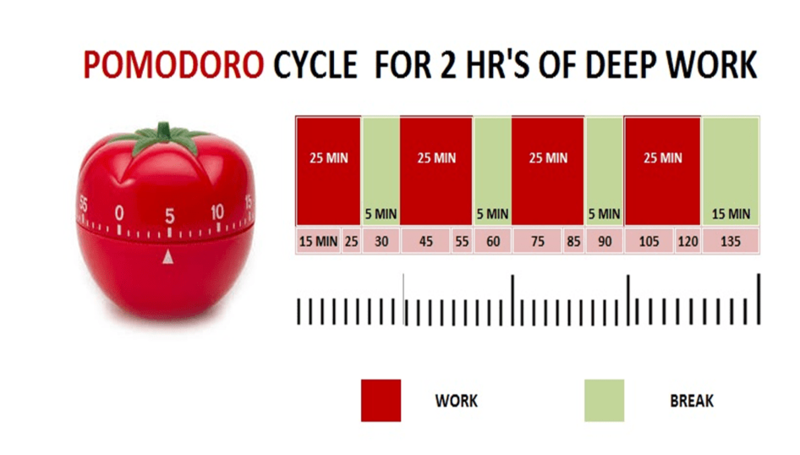 The Pomodoro technique tells us that we should work 25minutes, and then take a little break. We should reward our self, and then continue to work. Hopefully, this will help you. See you next time, and remember Freddy is always Ready!